For Paella pans up to 40 - 55 cm. The L-30 G.N. 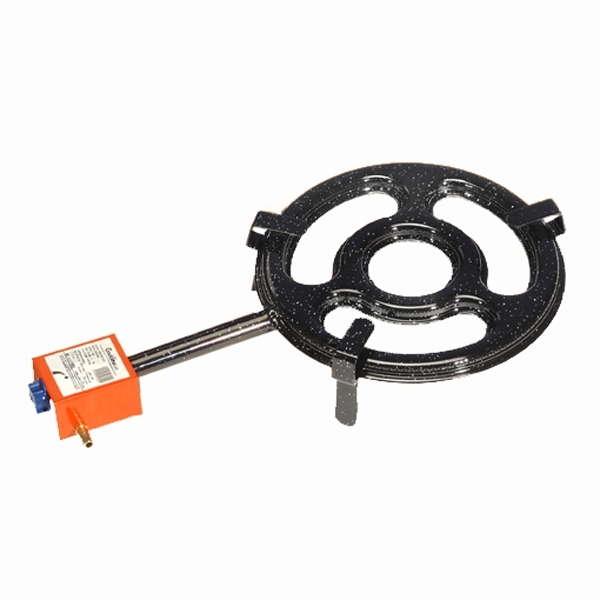 burner is ready to use in your natural gas installation. It has an screwed connection that you can esily connect to a gas hose. 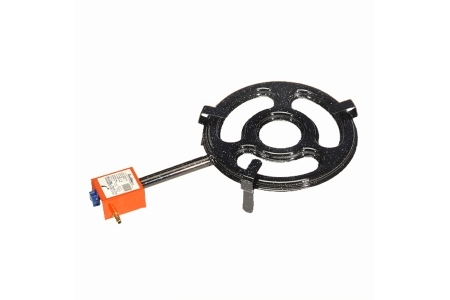 This gas burner has two controlled rings of fire with only a single control, with "beginning" and "end" settings, and absolute control over the flame. Also , its fire exists are leaned to one side, which avoids possible obstructions caused by spills, prolonguing the life of the product. 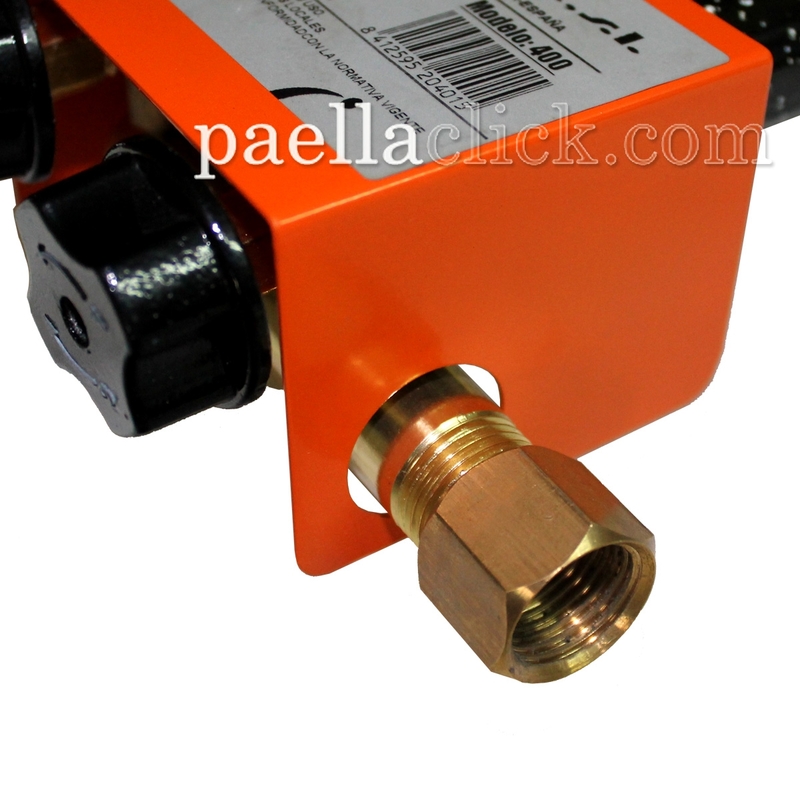 It is important to remember that the Natural Gas gas burners can not be connected to GLP bottles (butane/propane).